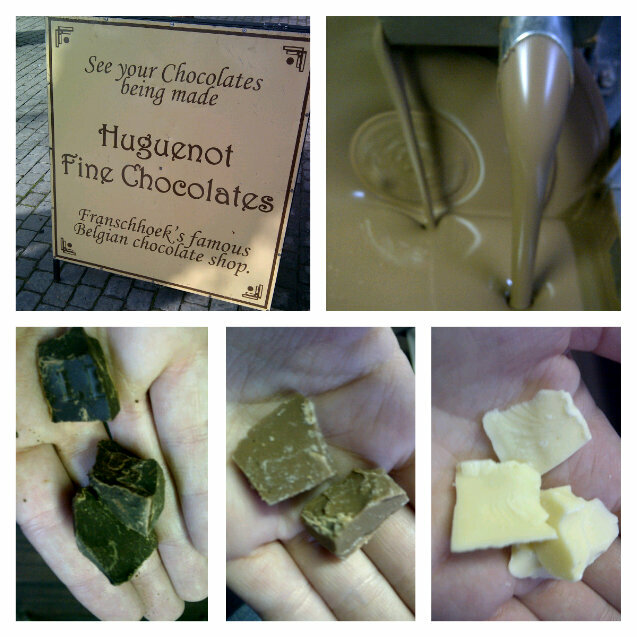 Huguenot Fine Chocolate / Gee Whiskers! 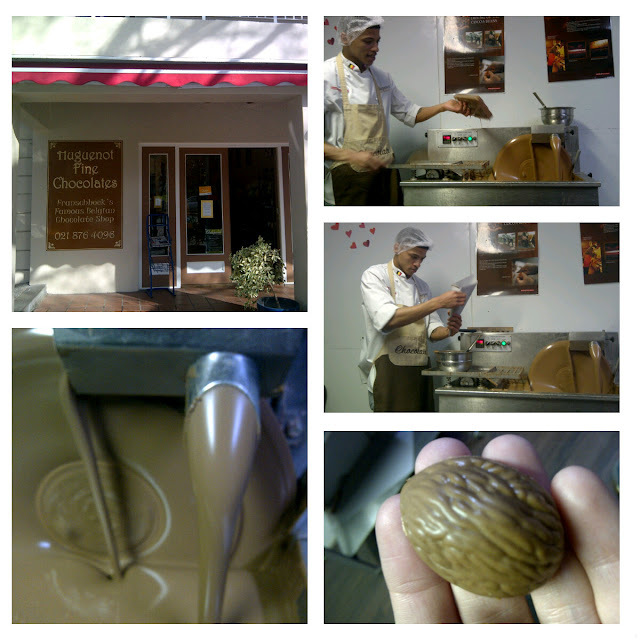 Yesterday I went to the Huguenot Fine Chocolate factory in Franschhoek for a friend's birthday. I am by no means a huge fan of chocolate but was pleasantly surprised by how different real chocolate tastes from the mass market chocolates on the store shelves.